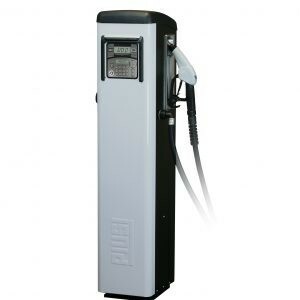 New AdBlue® dispenser for non-commercial use. Sturdy structure fitted with front panel for easy maintenance. 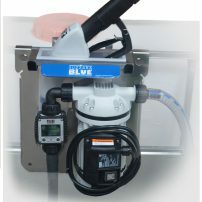 Diaphragm pump is equipped with an electric motor that has no need for a dynamic seal. This solution forms the basis for the production of a reliable industrial pump with self-priming capabilities. 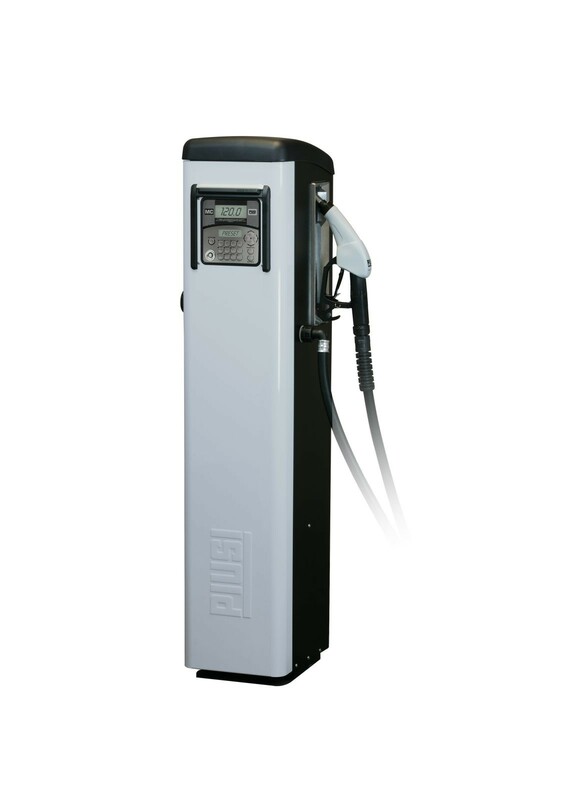 The Self Service MC also comes with our SB325 automatic nozzle with break-away system and stainless steel spout and the AdBlue® 3D Filter. Equipped with turbine-type digital flow meter and electronic unit for multi-user consumption, management, and pre-selected dispensing. Local memory of the last 255 events. PC interface for exporting and organizing data. Capability of entering vehicle registration number, mileage, date and time of delivery. Magnetic keys (keys kit) available for user recognition. ROTECH Hilltown, Killinick, Co. Wexford, Ireland.